An endless passion for God, for worship, for music, for people, for life. 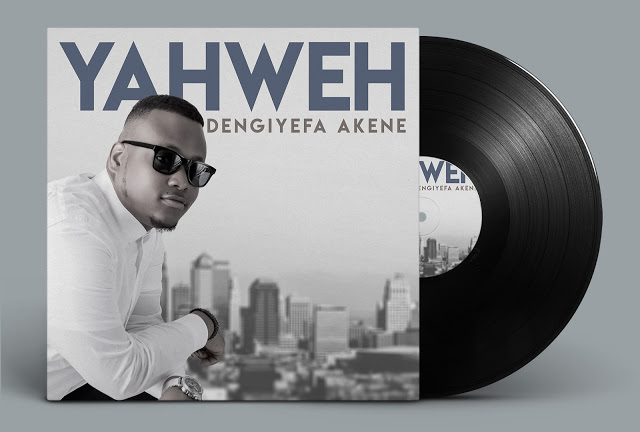 Dengiyefa Akene desires to bring Gods people through gospel music to an intimate atmosphere of worship through the gift of singing, writing and leading worship at his local environment and internationally. Dengiyefa Akene began his journey to pursue God’s purpose for his life at the age of 18 when he decided to move to Canada in September of 2010. For the first time travelling abroad and alone he left his home country, Nigeria, to study at Mohawk College in the computer systems program. The sound of gospel music has been a compelling force to stay true to his belief as a Christian even though he was surrounded by a lot of distractions young adults are faced with today. Dengiyefa played the drums at churches and local events in the community where he lived. His first love as a musician was the drums but deep down, the hunger to be a gospel singer was burning. “The way God works is nothing close to the way man can comprehend.” – Dengiyefa Akene. Growing up without a father figure was difficult in pursuing the goals Dengiyefa had set to be accomplished. The struggle of rejection, depression and a low self-esteem were some of the many trials he had been through but God was up to something good. God used all of that to position Dengiyefa for his assignment. He started his music ministry in September of 2013 and the goal was to reach out to every demographic through gospel music. His first rehearsal with the band was where he met his beautiful wife, Victoria Akene, and they got married in October of 2014. They were recently blessed with their first child, Neriah Faith Akene, and are gradually transitioning into parenting.